Why are ML algorithms so successful? 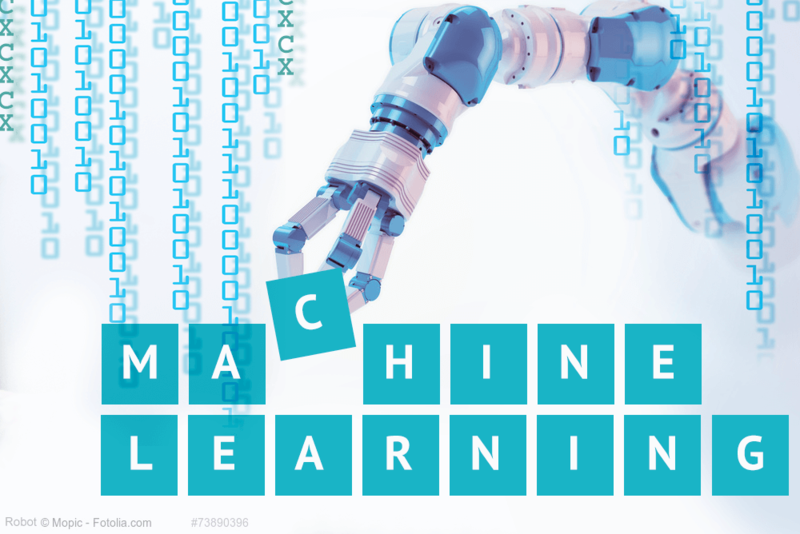 Machine learning allows companies to optimize their customer experience (CX). Today, an organization’s capability to provide outstanding CX has become a decisive competitive factor businesses can no longer afford to ignore. The boundaries between human dialogue, digital experience and products are ever more dissolving. As a result, the individual customer takes on greater importance. What’s more, customer experience has become as important as the quality and the price of a product or service. This shift in the way companies see their customers is leading to lasting consequences for customer service. Organizations need to develop a fundamentally new understanding of how to handle customers. And to be able to do so, they truly should want to get to know their customers. This deep understanding forms the foundation for providing customers the best-possible customer experience. Today, “best-possible” to many means personalized. An individualized customer experience implies in turn: contacting the customer quickly, on the desired channel and at the right time. Only when organizations can offer that kind of service can we truly speak of innovative customer management. Admittedly, though, this poses a real challenge for many companies — albeit one in the realm of feasibility. With the technological advances in artificial intelligence, companies can draw on technology for the support they need. Artificial intelligence, after all, automates routine tasks, such as capturing, searching, merging and analyzing of large volumes of data. The essential power of machine learning is to generate knowledge from experience. ML algorithms autonomously recognize patterns in large volumes of data, classify them and make predictions based on that. In other words: ML algorithms learn from data. This competence is critical for the analysis of customer information and a personalized customer approach. ML algorithms analyze data from emails, digital documents, chats and messenger apps. They can identify a customer’s intention (intelligent content recognition), deduce the correct business process and extract relevant case and personal data from structured and unstructured text. The critical advantage for your customer management is faster and better customer service. Fewer mistakes are made in responding to routine requests. Challenging inquiries can be handled quicker as well because employees, now freed up from mundane routine tasks, have more capacity. Machine learning is becoming more and more critical in identifying customers’ needs. Analysis software analyzes customer data and creates personalized customer profiles from the extracted data, which in turn provide the basis for customized offers and a personalized customer approach. Step by step, personalized customer experience is becoming reality. Furthermore, ML software reads emails and comments and indicates your customers’ mood in real time. This is particularly important when the mood suddenly fluctuates or customers massively criticize the quality of a product or service. Thanks to intelligent analytics tools, companies can gain an informed perspective and react in time before the situation escalates. So much for an insight into the technology and functionality of machine learning. What’s even more important for companies, however, is focusing on the strategic benefit of intelligent software in customer service. Before investing in new technology, you should have your business model in place and have reflected on the “customer experience” factor in your business. Organizations need to determine the added value implementing ML will bring to their business. They should know what “wow factor” they want to offer their customers. Preparing the implementation takes time, too. For ML algorithms to work effectively, they need to be fed with sufficient real-life data. It is therefore critical for companies to begin prepping their training sets early on. The benefits of artificial intelligence — a controversial topic. But one thing is for sure: ML algorithms will play an immense role in the future of customer service. The reason being customer experience, which has become so tremendously important for businesses. If you want to maintain a strong position in the market, you depend on satisfied customers. And how do you make customers happy? Through personal customer contact — on the channel they prefer and at the right time. How ML helps you do that? ML algorithms analyze large volumes of data quickly and reliably. On that basis, they generate personal customer profiles, identify customer needs and pick up on moods and trends. These insights empower businesses to develop a whole new understanding of customer service and to improve their CX remarkably.